After co-hosting The View since its premiere in 1997, Joy Behar announced that the current season would be her last telling Good Morning America, “I am graciously exiting stage left. I’ve put in 16 1/2 years and felt the time was right. I want to explore other opportunities.” Behar, who originally joined the show to fill in when show creator Barbara Walters was absent, said that she is looking to pursue other career opportunities like writing a play and focus on stand-up again. The comedian also hosts Joy Behar: Say Anything on Current TV but that will also end once Current TV transitions to Al Jazeera America. However, Behar isn’t the only panelist leaving the morning show. US Weekly reported that Elisabeth Hasselbeck’s contract will not be renewed after the current season to combat negative viewer feedback stemming from Hasselbeck’s conservative views. The former Survivor contestant has certainly had her fair share of conflict on the show, most famously with former co-host Rosie O’Donnell in 2007, spurring O’Donnell’s early exit from the show. Hasselbeck has been with the show since 2003 after beating out two other contenders to replace Lisa Ling. 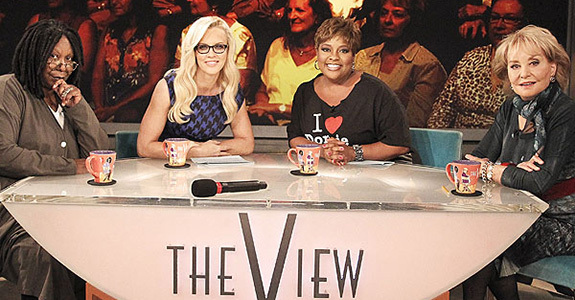 The View is a show that works on a specific formula and with two of its longest running co-hosts gone, Walters will certainly have her work cut out for her this summer. Who do you think should replace the departing ladies? 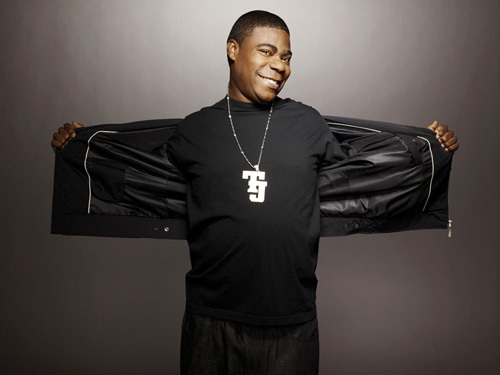 Does Tracy Morgan stuff his crotch?